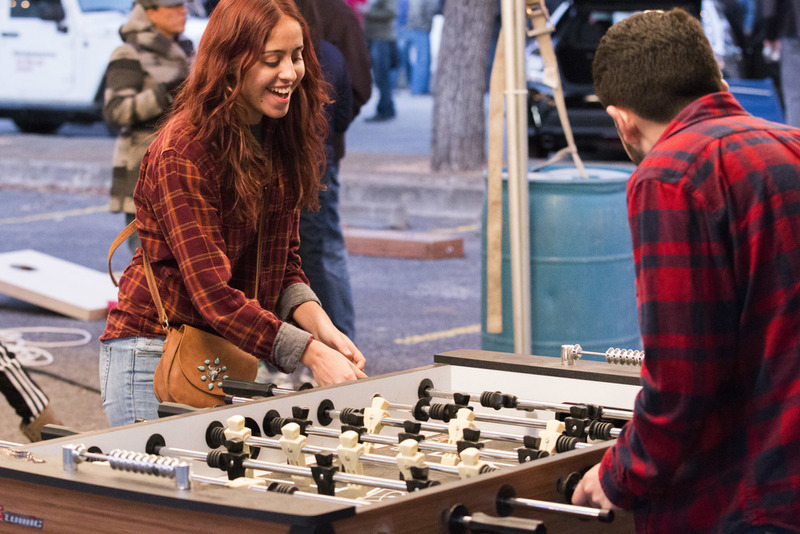 A City Tapped — Sobre Sound "
Untapped Music and Beer Festival made an impressive arrival in San Antonio. For a fledgling multi-genre music fest, all one can really hope for is that it is run well, enough variety and on-time, memorable performances. 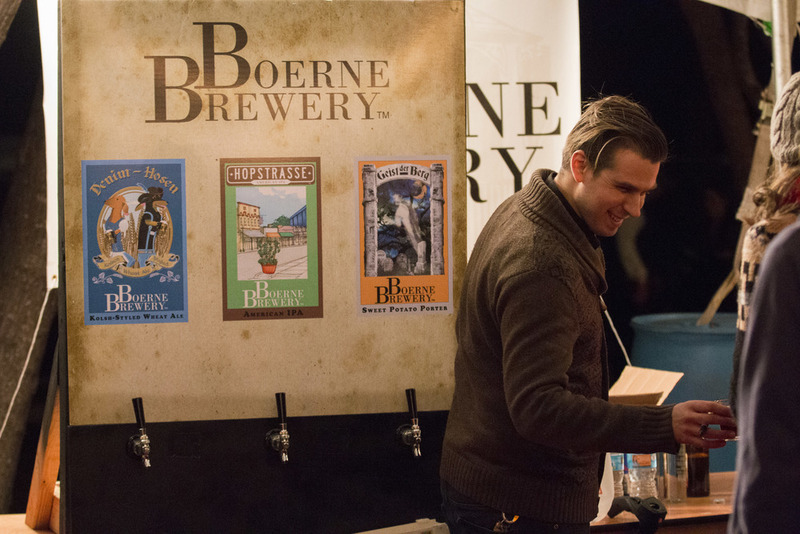 The festival is growing fast in popularity - no doubt in big part by dozens and dozens of Texas and out-of-state craft breweries offering samples of their finest beers in a fast-paced, no-hassle environment. 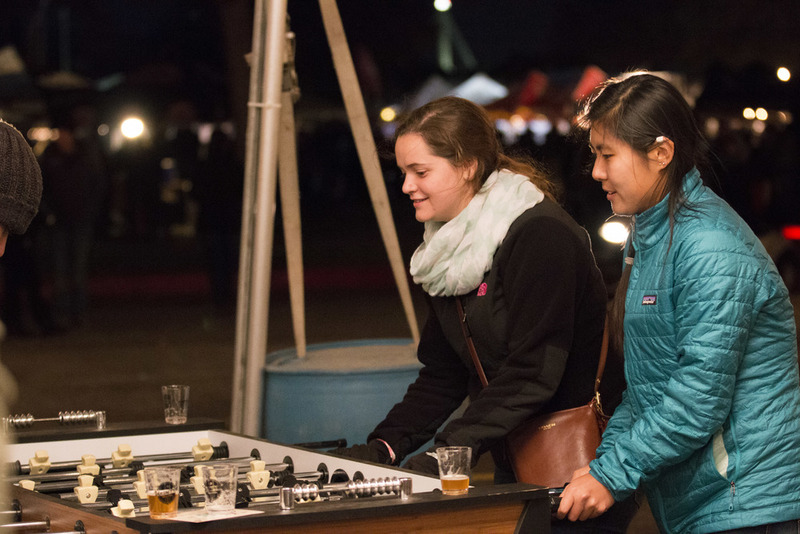 As with every variation of Untapped Fest, a product of the Dallas/Fort Worth Metroplex, the event features acts originally from the city in which it sets up shop for the evening. In San Antonio's case on Saturday afternoon, the historic Lone Star Brewery was a comfortable fit for emerging local performers Mariachi Nuevo Estilo, Ellis Redon, Los Callejeros de San Anto, and King Pelican. HIGHLIGHT: sampling a favorite beer while Mariachi Nuevo Estilo breaks into a version of Guns 'n Roses' "Sweet Child of Mine", then followed it with "Uptown Funk", quite impressive. Crowd loved it. HIGHLIGHT: perusing the beer booths and stumbling upon Alvaro Del Norte and Los Callejeros de San Anto rockin out as a trio. Sunset approached and temperatures dipped into the low 50s. 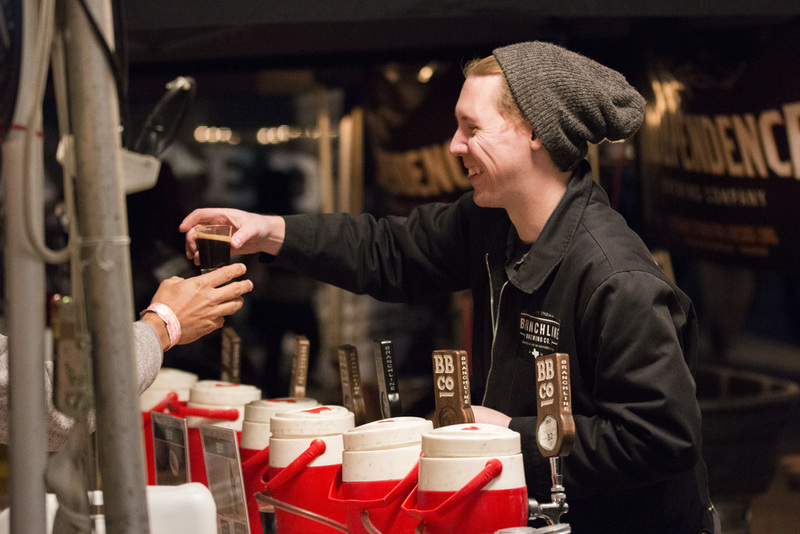 But the energy level for the hundreds of music and beer fans only increased. 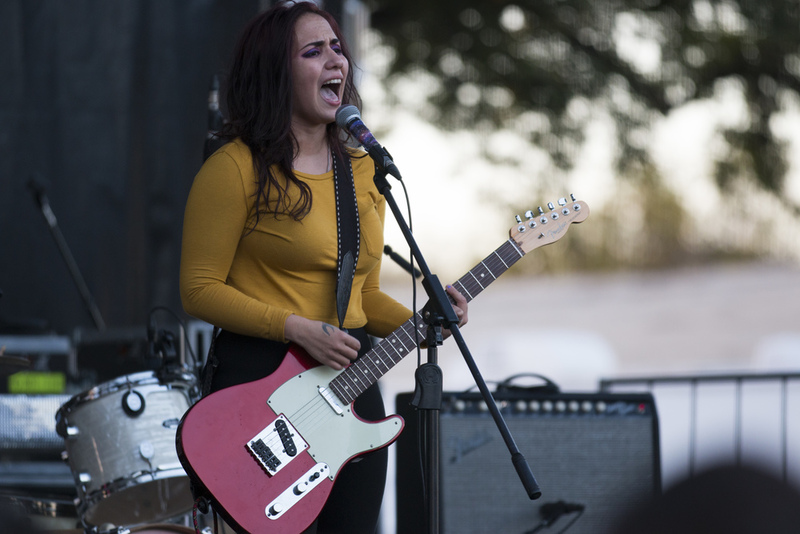 Girl in a Coma frontwoman Nina Diaz with her solo band gave an uplifting, sensual performance. 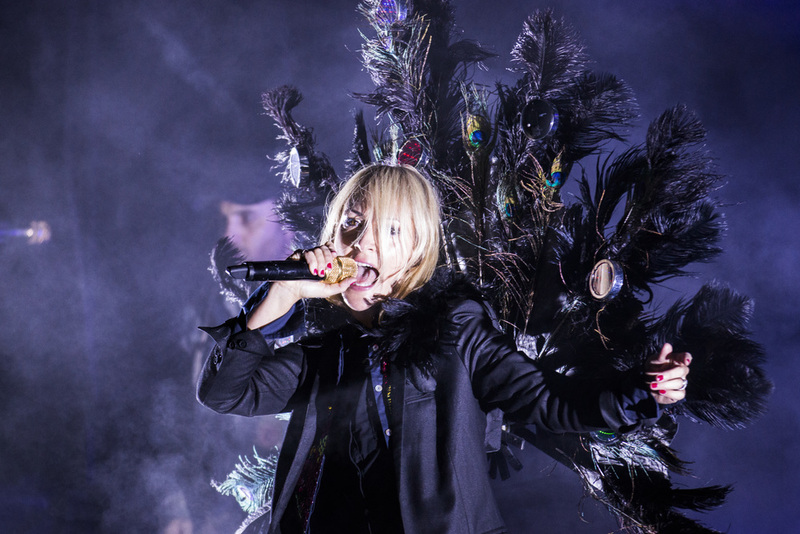 Her commanding stage presence and bold voice couldn't be contained by the festival stage. Diaz’s backing band members followed suit. 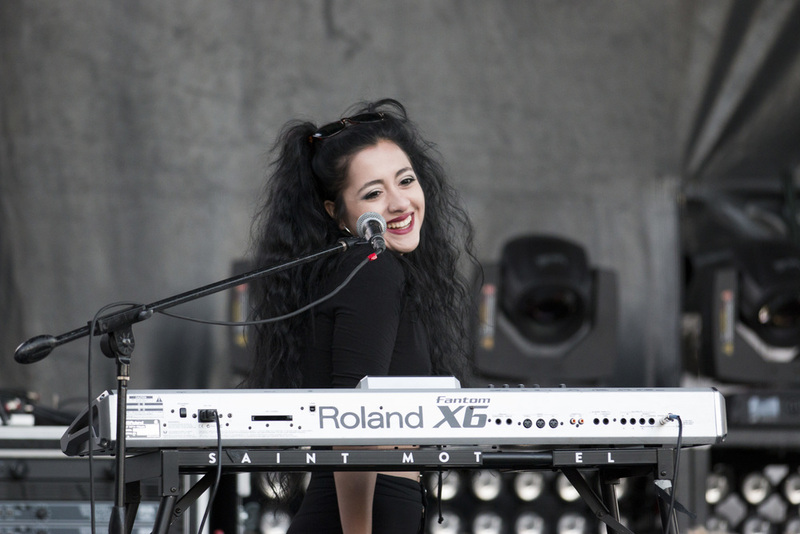 Seeing Priscilla Iree help reflect the emotion of each of Diaz's tunes, or bassist Austin Valentine smile wide, for example, were signs that Diaz and her band were self-assured and totally enjoying the moment. As if knowing something we don't, GZA calmly laid down the rhymes like a master sensei schooling the crowd. The audience swayed and sang with every movement, every line. It was 20 years ago when GZA's "Liquid Swords" dropped, yet The Genius's complex lyricism still felt like magic, as did DJ Symphony's beats. GZA's set was tight and expert as expected by a hip-hop legend. "War of the masses - the outcome disastorous" the crowd erupted as the bass line for Wu-Tang Clan's "Triumph" came into view. GZA rocked his verse and Inspectah Deck's verse and everyone went hysterical for it. Canadian band Tokyo Police Club displayed their indie rock/pop sensibilities in fine form. Vocalist/bassist David Monks and his crew clearly know how to have a good time on stage. 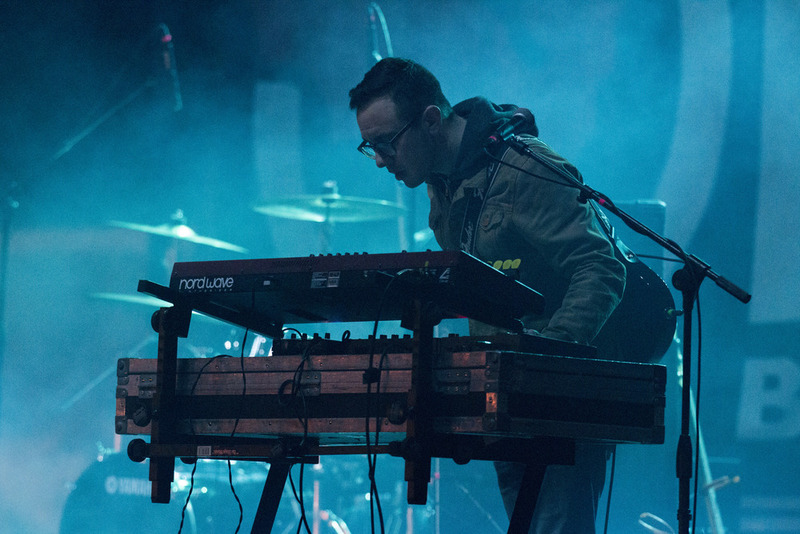 With songs such as "Breakneck Speed," "Bambi" and "Your English is Good," Tokyo Police Club commanded the crowd. In their 10 years of existence, TPC shows maturity without any signs of slowing down. Speaking of indie pop and having fun, Saint Motel was a blast to watch and hear. 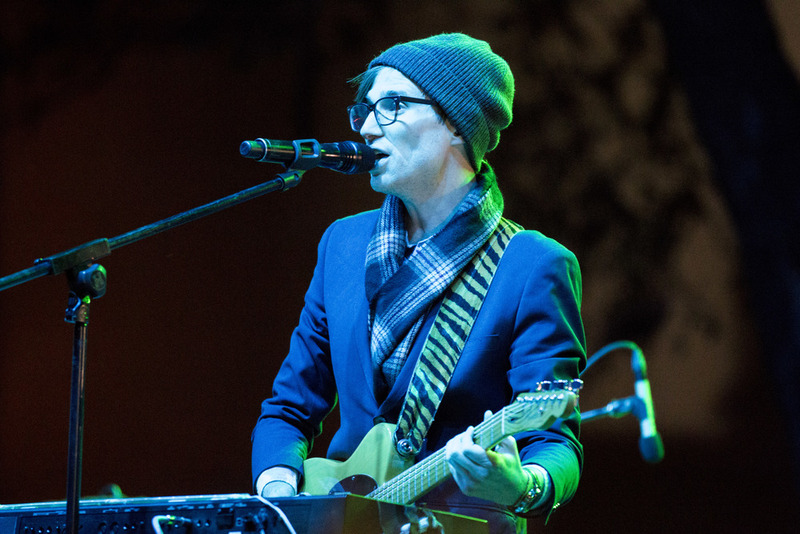 It was more than frontman A/J Jackson announcing it was his band's first time in San Antonio (and later Tweeting that Saint Motel aims to return soon). It was more than the audience dancing to the irresistible "My Type." It was more than Jackson requesting the stage lights to go dark and fans to light up their phones for "Ace in the Hole." Even while playing "Benny Goodman," Saint Motel projected a frenetic progressive pop that kept the crowd engaged the entire set. 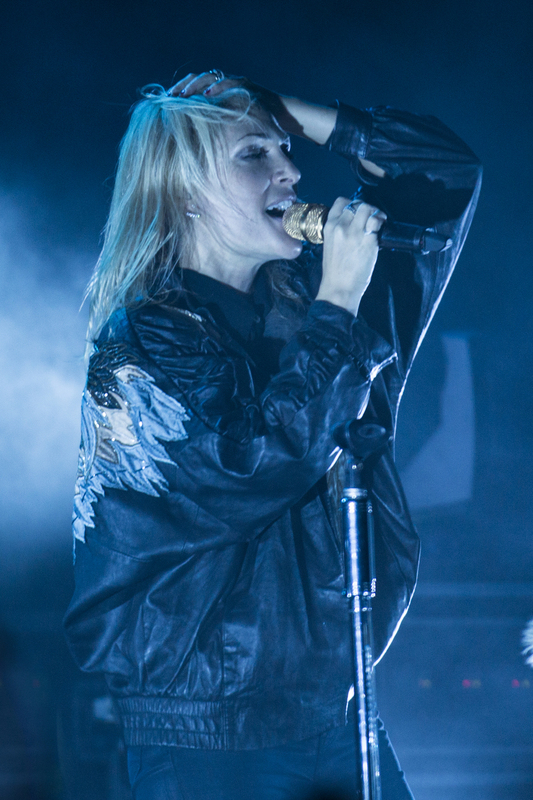 Emily Haines and company charged hard from the start with "Lie Lie Lie," "Youth Without Youth" and "Help I'm Alive." Metric did not let up on the sonic assault. The band was ready, primed and did not miss a beat, and the crowd embraced them. Haines did some a cappella with "Combat Baby" midway through the set, which wrapped up with the emotional "Breathing Underwater." Through it all, Haines was masterful and confident, occasionally skipping and strutting across the stage. "This is fun!" Haines quipped. Yes, Emily, it was fun. 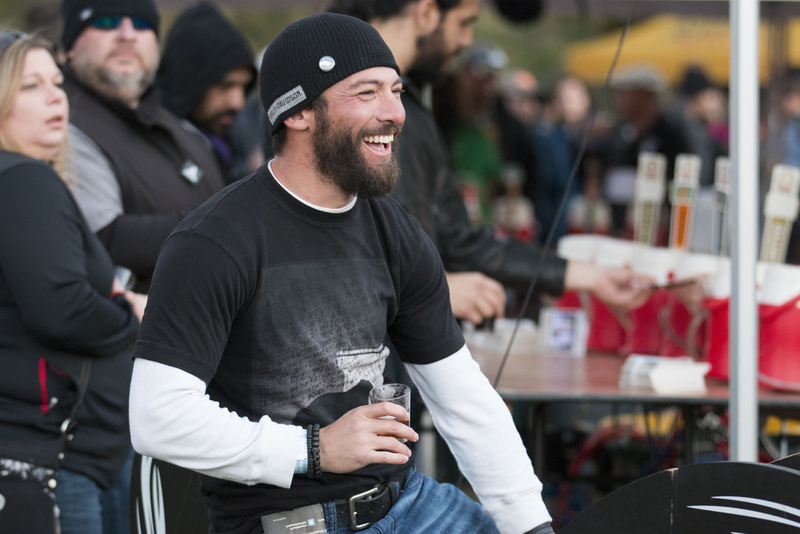 Props to Untapped Fest. They did well with their first time in the Alamo City. cover photo and gallery photos by 9001 Studios.